Stunningly beautiful Roxy has unfortunately found herself at Holly Hedge after becoming unhappy in her previous home. They had recently had a baby which Roxy found too much and became a little feisty. She is still quite wary and needs an adult home that has experience of the more independent feline and will need to work alongside a behaviour modification programme to get her back on track and help her to become a sociable member of the family. 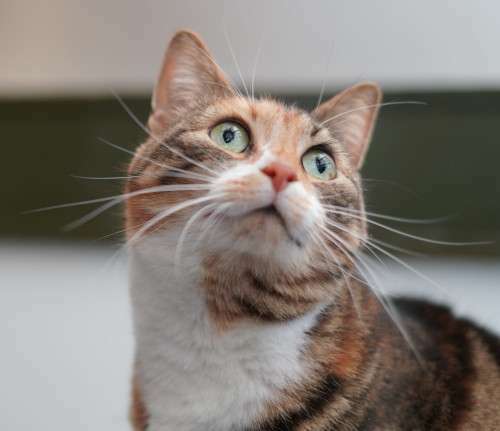 If you would like to meet Roxy, please speak to the cattery team. Thank you!